The need for pre forensic testing is dependent on the circumstances of each property. Pre forensic testing can significantly reduce Drug Residue Decontamination costs by singling out contaminated areas only and the automatic discarding of any materials too contaminated to be cleaned. BioHaz internationally trained and certified Methamphetamine Decontamination and Remediation technicians recommend a full and comprehensive meth testing regime including the employment of independent laboratory testing for all properties affected by methamphetamine. 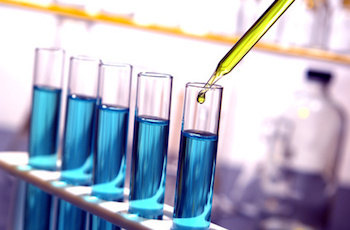 Testing for actual manufacturing chemicals is complex. With many methods utilised in manufacturing methamphetamine, there are potentially hundreds of compounds used in making the drug and that are formed in the process. Identifying these compounds require the knowledge and resources of an industrial hygienist. 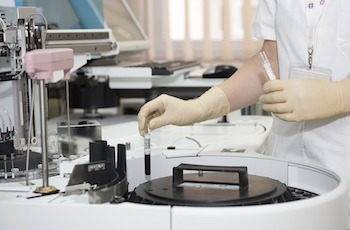 Pre-forensic testing is performed for a several reasons including to establish the reference conditions for remediation and to meet sampling requirements for insurance companies and other associated parties. An onsite survey and inspection is completed by a Meth Lab technician from Biohazard Cleaning to gain a preliminary assessment of the property and affected area where the goal is to provide information pertaining to, and to assist with, the development of the clean up plan. 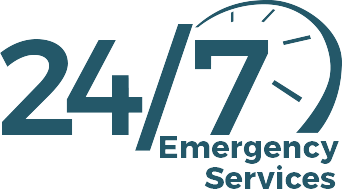 Any information gathered in the first step of the remediation process is documented in a written summary. Many home buyers in New England and Northern Rivers regions including Alstonville, Yamba, Ballina, Maclean, Byron Bay, Tweed South and Lismore unknowingly buy homes contaminated by methamphetamine, which when smoked or manufactured, release dangerous chemicals. Your dream property can quickly turn into a nightmare. 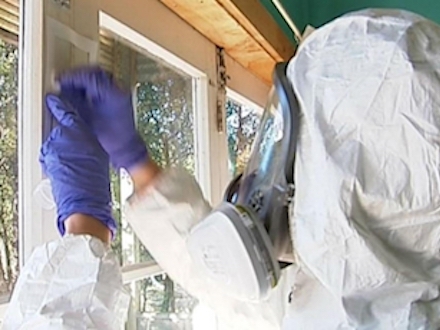 A contaminated home can not only cause sickness but also be uninhabitable for a long time. 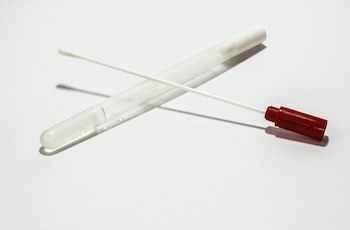 Even if your Northern Rivers or New England property has no past connections to meth, you should consider using a DIY drug testing kit or have professional technicians inspect the property before moving in to ensure no traces of contamination. BioHaz technicians are here to help our clients recover from any situation leading to the need for Meth Lab Testing services. Our friendly and knowledgeable team are available to assist. 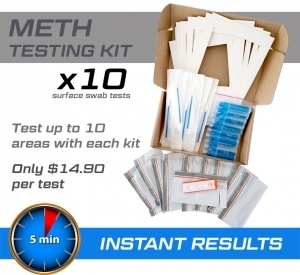 Meth residue test kits provide a instant positive or negative reading for meth residue. These surface residue test kits provide a positive reading when contamination levels exceed 0.5ug (legal limit in Australia). Note: Test a maximum of 2 areas with the 3rd test kit used as a control test. Samples are taken from different rooms and are held in their own vile. All samples are then analysed as the laboratory as a single sample. This provides an average of all samples taken. If a positive reading for drug/meth residue is found, each individual sample can be analysed separately. Note: Additional fees of $99 per sample are applicate for individual sampling. 10 or more samples are taken from different rooms/surfaces. The samples are held in their own tube and are analysed at the lab individually to provide meth residue levels for each area tested. This testing allows a Scope of Works to be created by a drug residue cleanup company. BioHaz is your first choice for meth residue testing and drug residue cleanup in Northern New South Wales and South East Queensland. We offer a full and comprehensive meth decontamination and restoration service. Our team of trained and experienced technicians have extensive on-the-job experience couples with innovative technology and cleaning methods to ensure the property is left in a safe and habitable state.